Trade event marks return to Dublin and Belfast this October. 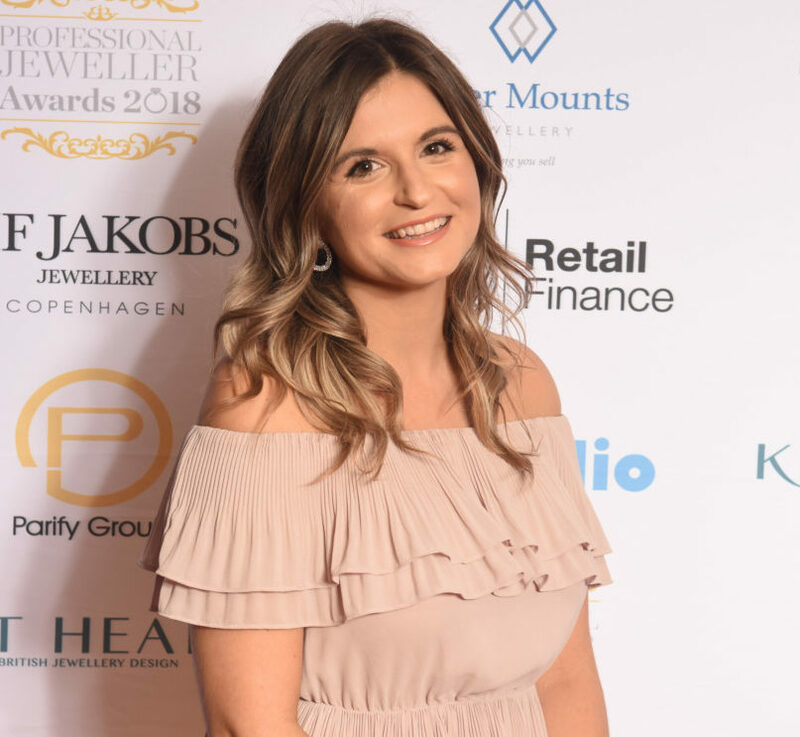 The Ireland Jewellery Showcase will return to Dublin and Belfast this October, presenting a fresh selection of brands to the Irish retail market. 2014 marks the sixth year of the event, dubbed Ireland’s premier jewellery trade show. 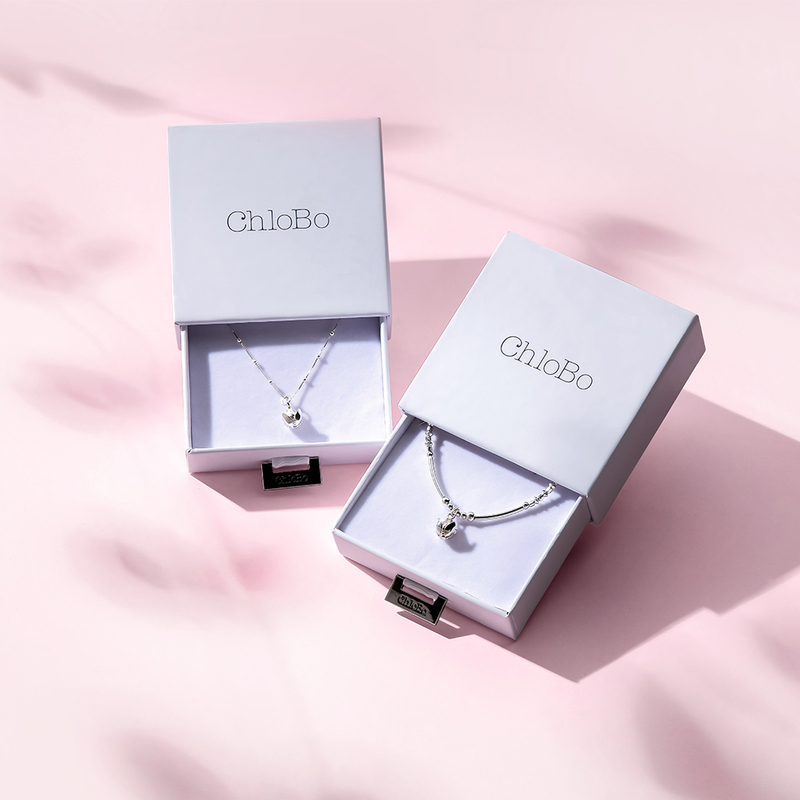 It has signed up new brands including Chlobo, Endless Jewelry and watch brands U-Boat and Ball, and has also won support from the Retail Jewellers of Ireland trade organisation. The four-day event will kick off on October 6 at the Hilton Hotel in Dublin, spending two days in the city before moving to Belfast’s Europa Hotel on Thursday 9 and 10. 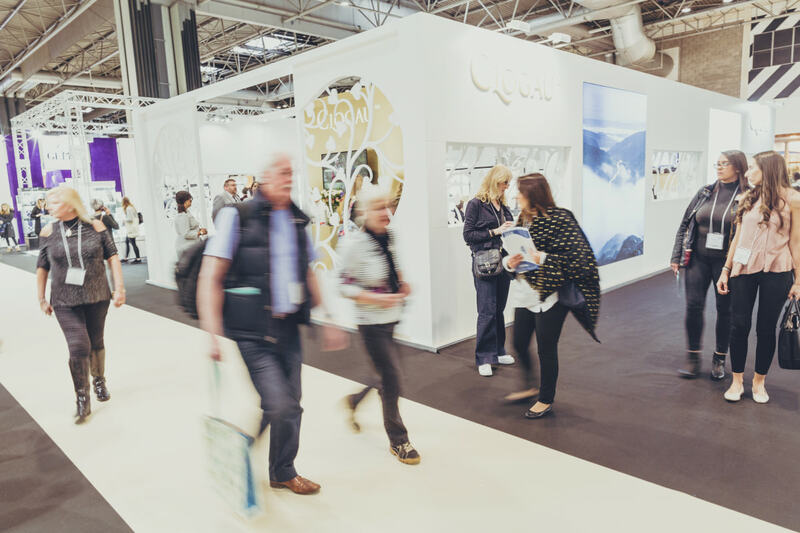 The show brings together a wide range of high-end jewellery wholesales, manufacturers and associated technology and service suppliers all under one roof. Its mobile, multi-location format is said to have made the event popular with retail buyers, who are able to travel to their most convenient city. 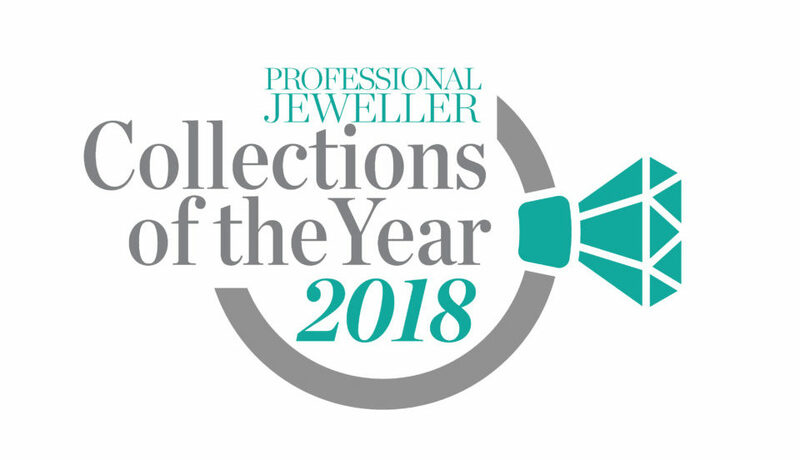 Exhibitors at the 2014 Ireland Jewellery Showcase include CW Sellors, Absolute Jewellery, Brown & Newirth, Hanalex, Lesley Donns, Pursuit, TH March, Killarny Crystal, Sarah McAleer, Kate Hamilton-Hunter, Charles Green, Hockley Mint, Cameo Italiano, THJ Manufacturing Co. and GIJS Insurance. The show has a handful of stands still available, and is welcoming enquiries from potential exhibitors. For more information, click here.